What were my hasty impressions of Dram “E”? This one was quite “hot” and young. It was a bit like a “3 in 1” whisky with its different dimensions. Midleton distillery produces Jameson, with only a few official bottlings under the Midleton name. Dair Ghaelach is a single pot still whiskey that was aged initially in refill American oak for between 15 and 22 years and then finished for a year in virgin Irish oak from a single tree. There are different editions, so what we sampled was different than Jim Murray’s 3rd best whisky in the world for 2016 which was 58.1%, tree not specified. Whereas ours was a different batch from Tree 9 at 58.2%. Balance & overall complexity (24.5) – For heaven’s sake. 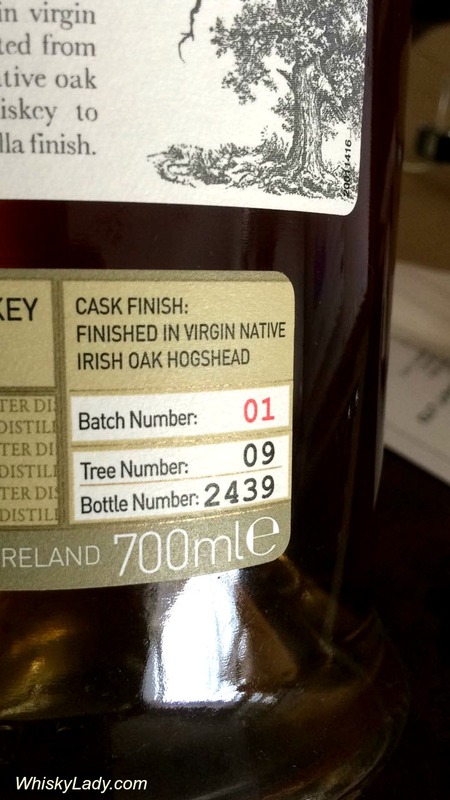 This is just too ridiculously beautiful… and so unmistakably Irish for all the virgin oak. Truly world class. 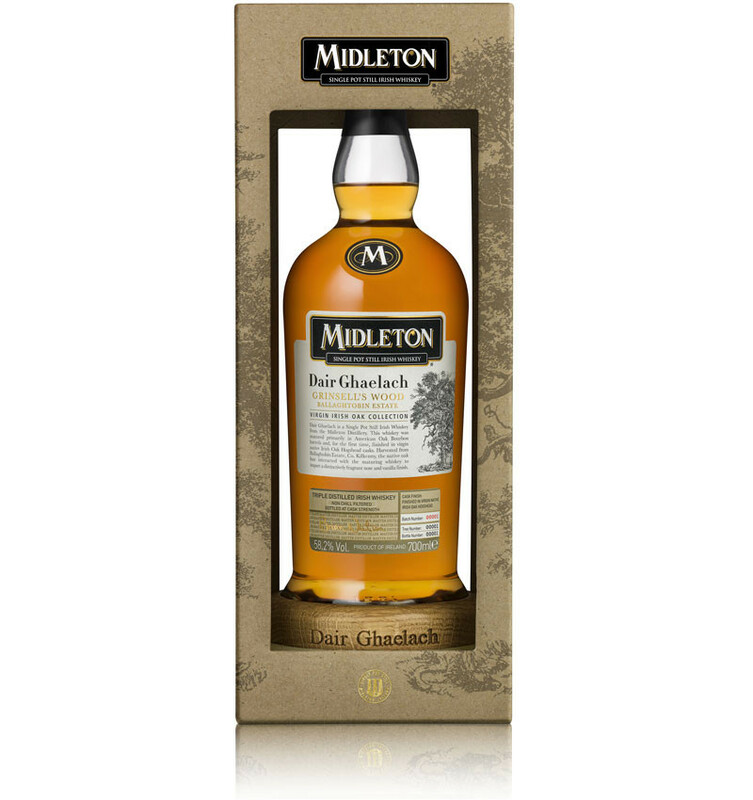 This entry was posted in Beyond Scotland, Cask Strength, Ireland and tagged Cask Strength, Jim Murray, Midelton, Midelton Hair Ghaelach, Midelton Hair Ghaelach 58.7% by Carissa Hickling. Bookmark the permalink.